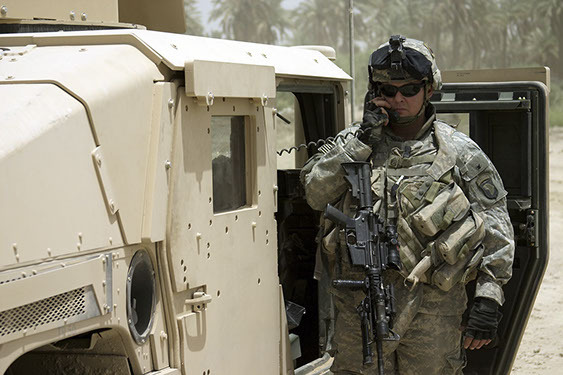 Our Defence business has been established for more than fifty years. 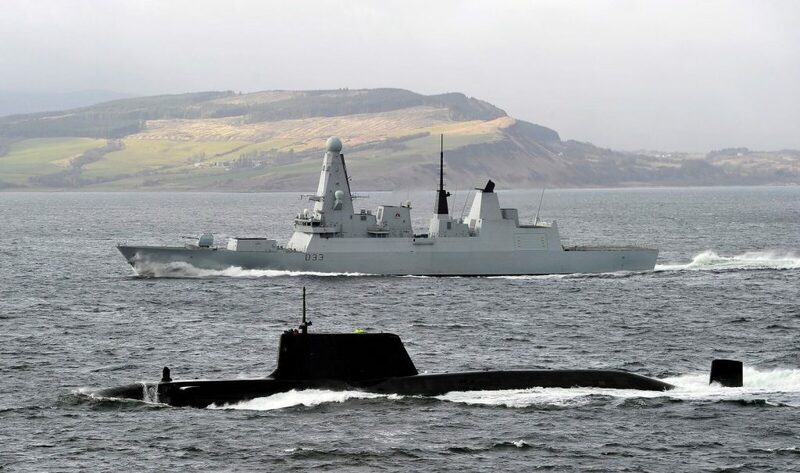 Specialists in the field of naval power conversion and distribution, we have equipment in service on virtually all of the Royal Navy’s submarine and surface fleet. Supporting equipment supplied over 50 years ago which is still in service is a testimony to the integrity of our designs and the high build standards that we have attained. Many of our designs distribute power with battery support. This theme of supporting critical on board functions such as weapons, emergency communications and lighting – often after all other sources of power have been lost – indicates the critical importance of our equipment to the vessel and its crew and the role that we play in supporting so many of the world’s Navies over the years. We have also built up a strong export business and our equipment is deployed on many foreign Navies from Australia to Malaysia, from Oman to Spain, Turkey and Japan. Latest designs support a number of current European warship programmes including the S-80 submarines being built by Navantia at Cartagena in Spain and DCN’s Scorpene Class submarines. We are supplying DC and Helicopter start systems to Australia’s Hobart Class destroyers. 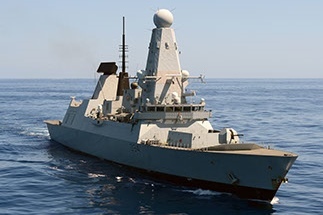 We are the chosen supplier for Converted supplies and UPSs for the Royal Navy’s new AAW Destroyer the Type 45 and are fully represented on the new Queen Elizabeth Class aircraft carriers. More recent successes are the supply of chargers for Scorpene submarines for Mazagon Dock in India and a £2m order to supply UPSs and Battery Chargers for MARS tankers being built by Daewoo (DSME) in Korea. Our products are ITAE-Free, ruggedised to meet high levels of shock and vibration, engineered to be fully compatible with ship or submarine electrical systems and are built from the ground up for deployment by the world’s navies.